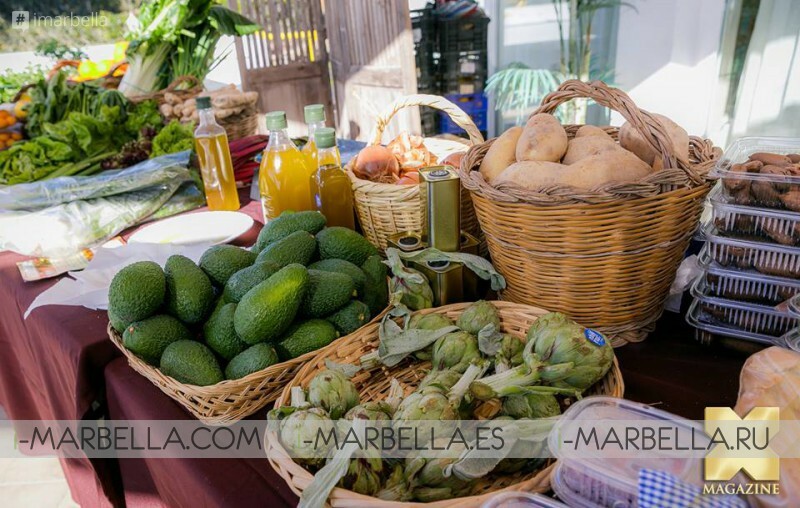 The south terrace of the incredible facilities of Besaya Beach Marbella was the place that took and sold the best products from the agronomy and livestock sector of the area. 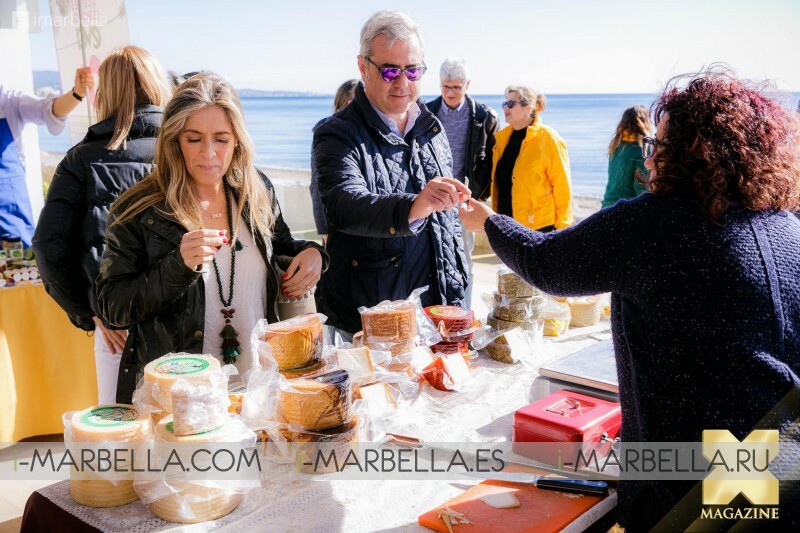 This way, those who assisted was able to buy the best ingredients and food while enjoying the best sea view that Spain has to offer. Did you miss it? 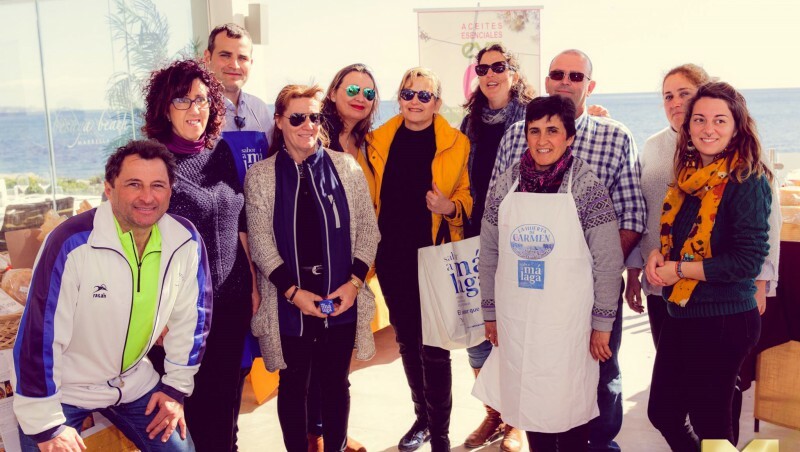 Join us at Besaya Beach every Saturday from 10:00 to 14:00hrs from and find out the best vegetables, charcuterie, sweets, fruits, oils, wines and more amazing products born of local initiative.